I logged all my flights with IATA identifiers, can route browser work right? I have logged all my flights over the years with IATA identifiers (3 letter). Unfortunately, route browser often confuses international ICAO identifiers. 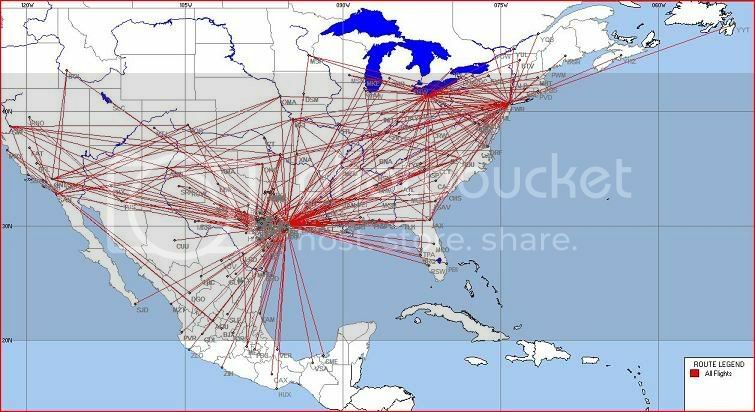 For instance, I have many flights to VER (veracruze mexico) but route browser sees this as KVER, which is boonville, missouri, usa. Is there any way to rectify this, or associate VER with veracruze instead of booneville just in my version? Thanks! No, it always assumes US airports if it sees just 3 letters. You can add the airports using the Unknown airports dialog on startup. Just enter the full IATA code in the nearby field. The program will then associate VER with Vera Cruz. Thanks for your help. I followed your advice and everything works great now. The only thing I did different was click on the "airports" button on the toolbar, added KVER to "my airports", and once it was in there I could change the lat/long of VER as well as its name. Thanks for the correct spelling of Veracruz too, I must've been tired when I typed the original message.